At Mosaic Dental in Sterling, our primary goal from our first meeting is to earn your trust. We believe that the best dentistry we can provide will only happen when there is a strong bond of trust, and our dentists, dental assistants, and administrative staff all work as a team to provide you with the healthy, beautiful smile that you deserve. 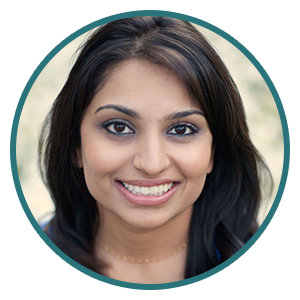 Dr. Patel knows that patients have different levels of apprehension about dental visits, and the most important thing she can do is to listen to her patients. Whether you’re worried, have had prior traumatic dental experience, or are simply embarrassed by your smile, Dr. Patel will treat you with compassion and understanding.